The University of Newcastle has an outstanding track record in Indigenous education with a strong history in undergraduate completion rates. 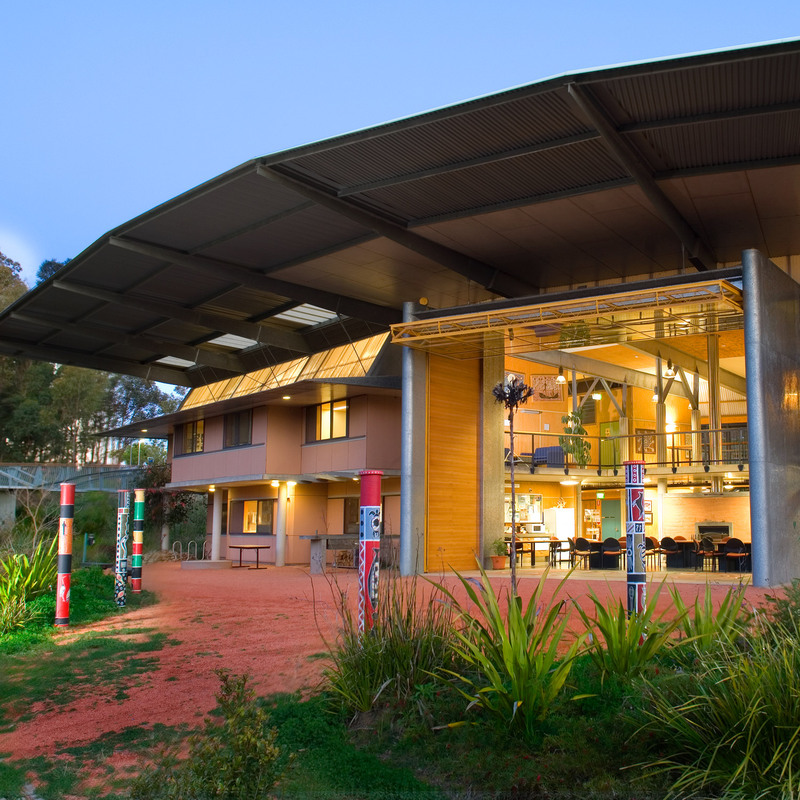 The Wollotuka Institute at UON has long inspired students to grow academically, with an increasing number of students successfully continuing their higher education at a post-graduate level. Higher education plays an important role in the health and education of Aboriginal and Torres Strait Islander people, which is why universities have a focus on improving higher education outcomes for Indigenous students. The Department of Education and Training (DET) have recently released the latest HDR Completion statistics. In 2014, there were no HDR completions by identified Indigenous students, however, in 2015 there were seven completions – and all seven candidates were from the University of Newcastle. Professor Steve Larkin, Pro Vice-Chancellor (Indigenous Education and Research) is a strong advocate for Indigenous people leading policy change through postgraduate research. “This result shows that Indigenous people are extremely capable of successfully undertaking HDR study,” Professor Larkin said. “These graduates have generated new knowledge from an Indigenous perspective and I’m proud of the role that UON and the Wollotuka Institute has played in their journey,” Professor Larkin said. Raymond Kelly, PhD in Aboriginal Studies. Patrice Newell, PhD in Environmental Sciences. Leonie Calver, PhD in Medicine. Elizabeth Cameron: PhD in Aboriginal Studies. Grant Vercoe, MPhil in Fine Art. John Doolah, MPhil in Fine Art. Nicole Chaffey, MPhil in Aboriginal Studies.